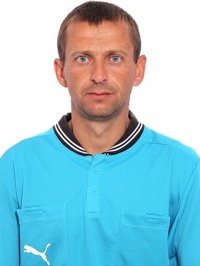 Referees` Committee of the Crimean football union (with special status) work on the refereeing and inspection organization issues at the Crimea territory, Committee enters to the Crimean football union structure and take guidance from the Charter and others regulations of the CFU, FIFA and UEFA in its activity. 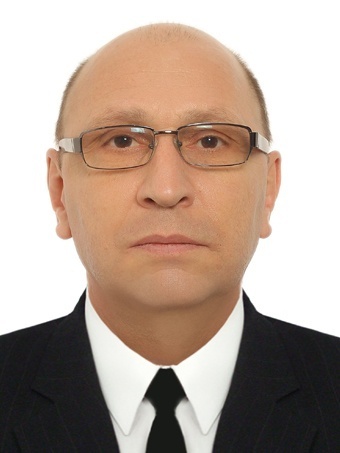 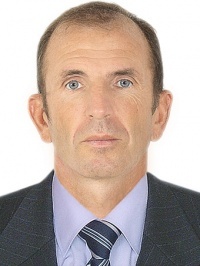 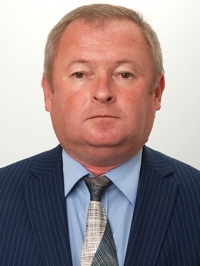 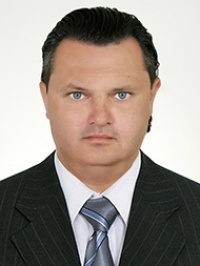 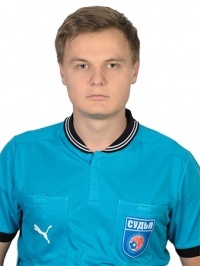 Committee have full independence in consideration of issues, attributing by CFU to its exceptional competence, including determination of management form, decisions making and others activities, without prejudice to Crimean football union (with special status) Referees` Committee regulation, CFU Charter, FIFA and UEFA, UEFA Convention on Referees’ education. 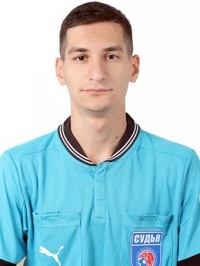 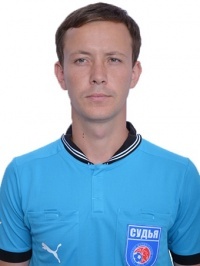 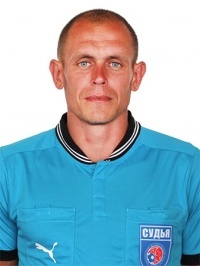 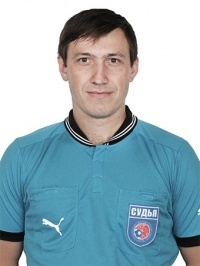 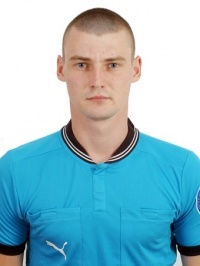 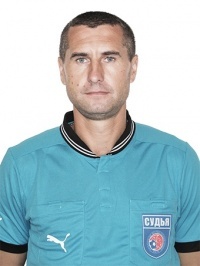 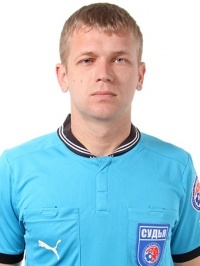 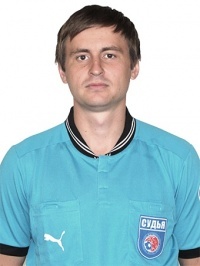 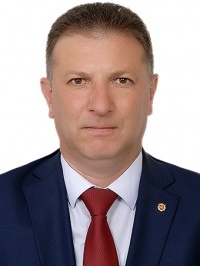 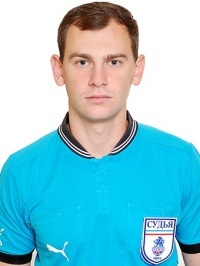 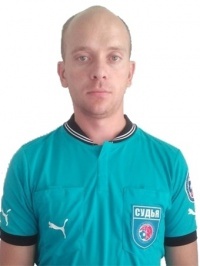 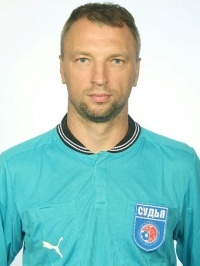 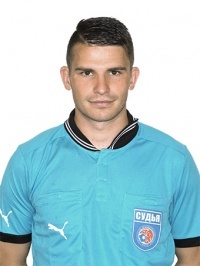 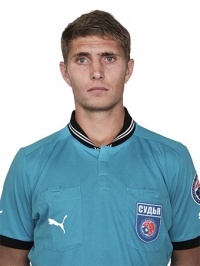 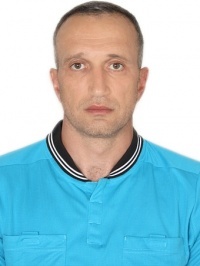 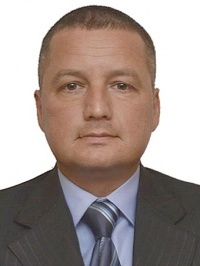 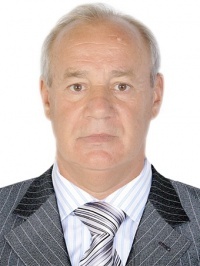 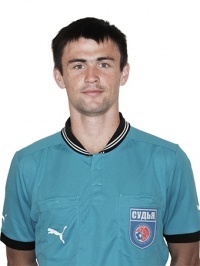 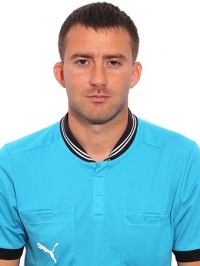 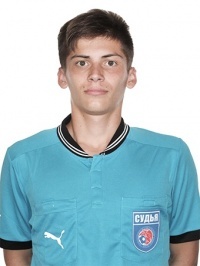 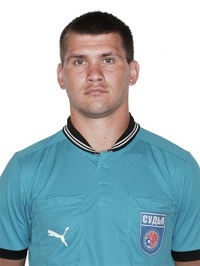 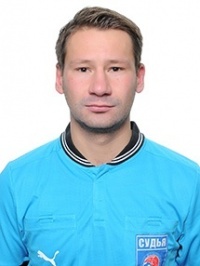 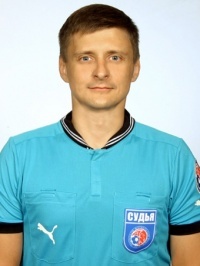 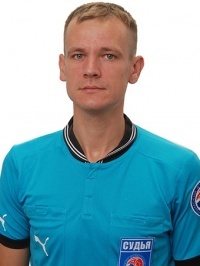 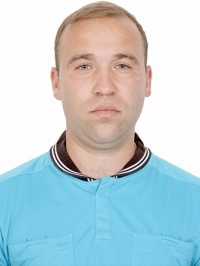 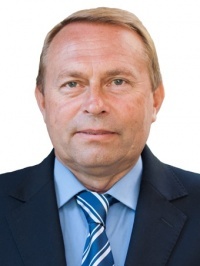 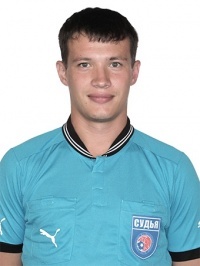 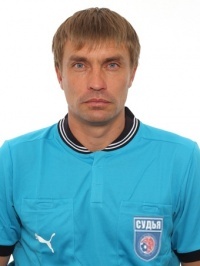 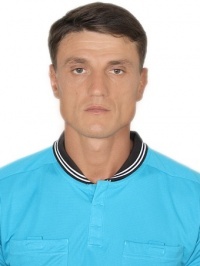 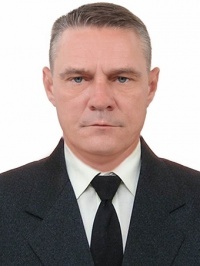 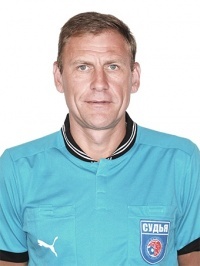 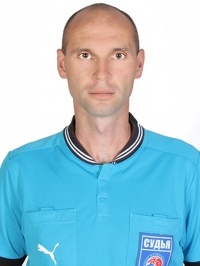 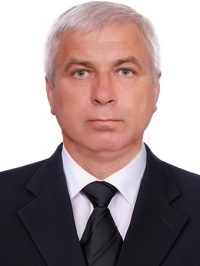 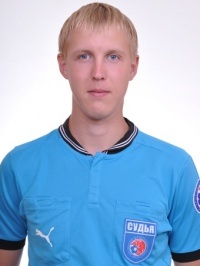 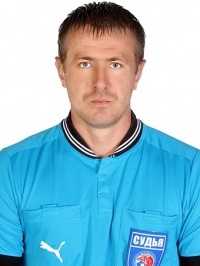 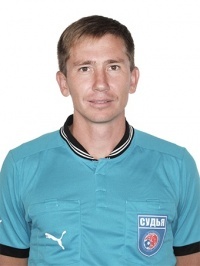 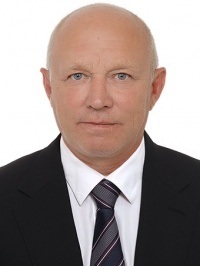 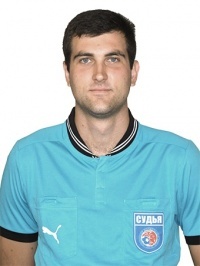 Committee`s decisions are obligatory for Referee organizations action, and Committee`s decisions which are approved by the CFU Presidium obligatory for Crimean football union structures action. 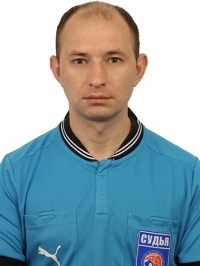 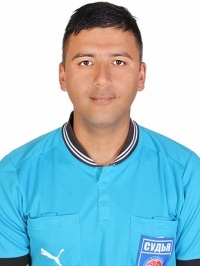 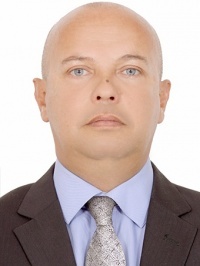 management improvement of refereeing and inspection of the Crimean football competitions and its role increase in further football level raising. 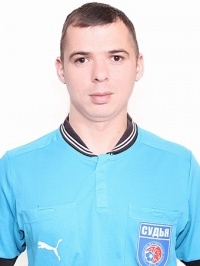 development of documents, which necessary for providing of referees and inspectors rights and interests protection, caring of veterans.